St. Vrain Valley School District, the seventh largest school district in the state of Colorado, operates 55 schools and programs that are spread over 411 square miles. Located approximately 30 miles north of Denver, its physical boundaries extend from the Continental Divide into the plains of Colorado. Adding to its scenic setting are historic downtown Longmont and the backdrop of Rocky Mountain National Park and Longs Peak. 13 different communities make up St. Vrain Valley School District: eastern Boulder, Broomfield, Dacono, Erie, Firestone, Frederick, Hygiene, Longmont, Lyons, Mead, Niwot, Peaceful Valley, and Raymond. Parts of Boulder, Broomfield, Larimer, and Weld Counties fall within its boundaries. In short, SVVSD is beautiful. 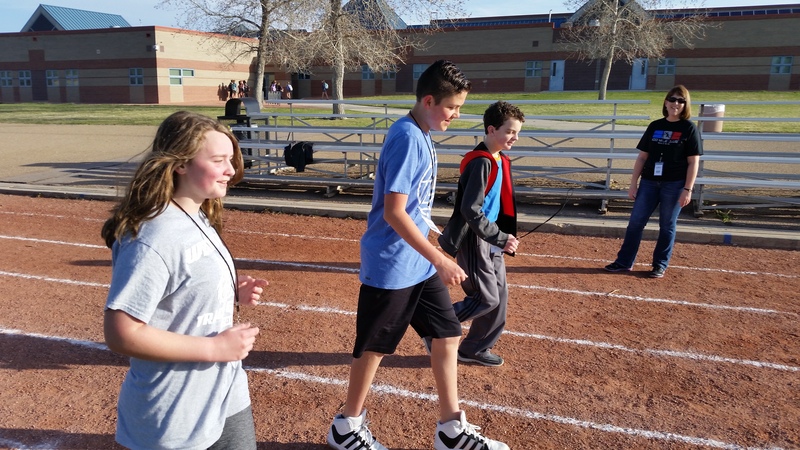 Some school districts just get it, and St. Vrain Valley School district is one that has truly unified through the journey to become 100 miles healthier and provide meaningful daily physical activity to students, teachers, and families. All nine middle schools implemented 100 Mile Club this year. 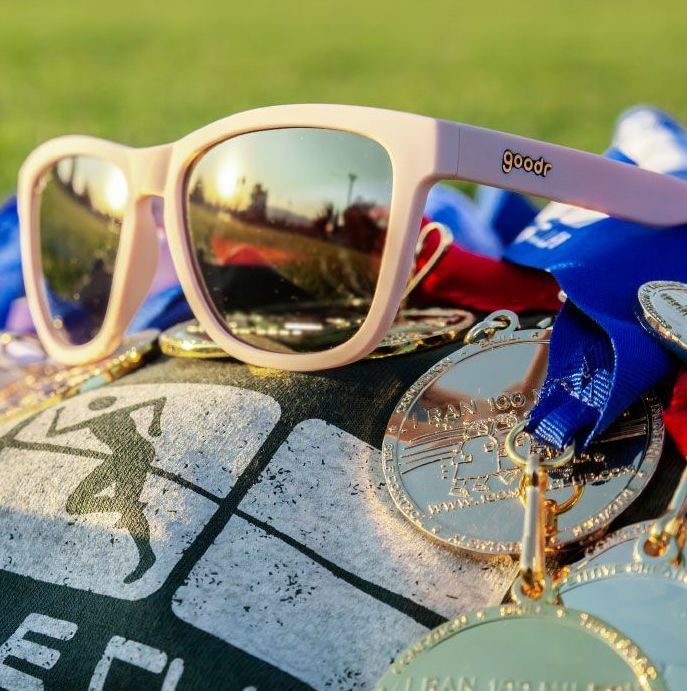 Middle school students ran 3,956 miles in 2017-18. In addition to 100 Mile Club sessions at individual schools, 43 extra out-of-school opportunities were provided to students and their families to increase community engagement. free community meet-ups to earn miles together at local parks throughout the year. Other 100 Mile Club events brought the St Vrain community together in a show of true compassion, generosity, and support. The 8th Annual Frank Shorter RACE4Kids' Health 5K & Expo, whose mission is to to spread the power of health for children. The Mud Hen 5K, a Longmont fun run tradition started by the City of Longmont's Recreation Services 12 years ago. It now benefits Habitat for Humanity of the St. Vrain Valley. "It was great to be able to support these events by posting them on our district 100 Mile Club calendar and advertise them as 100 Mile Club events," - Paige Jennings. Longmont Estates Elementary School: Crushing Goals and Raising the Bar. Mountain View Elementary School: Learning about Love, Team Spirit, and Honor. In January 2016, 10-year old Priscilla Acosta, a student at Mountain View Elementary passed away. Priscilla Acosta was a loving and joyful girl who was very active in the school's 100 Mile Club. She had big goals and her dedication and love for the program were evident from day one. Priscilla had completed 31 miles toward her 100 mile goal. 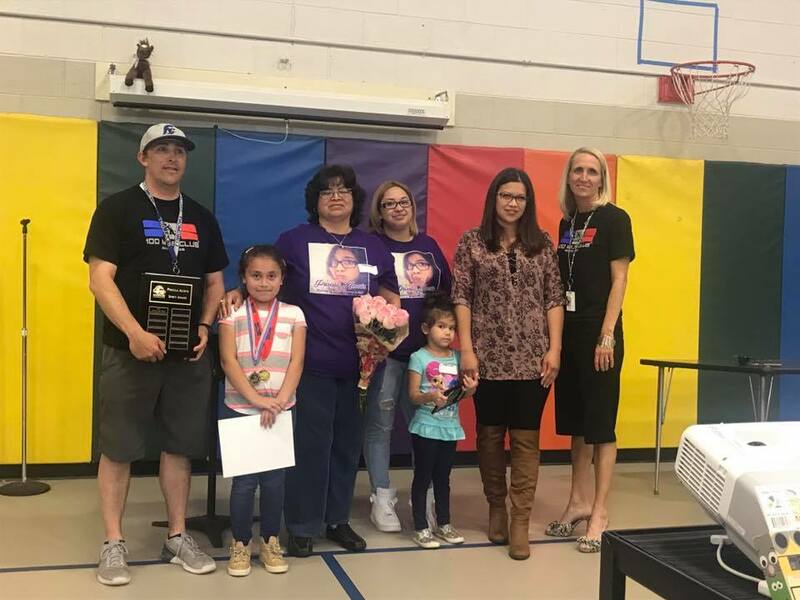 Josh Law, the Physical Activity Leader and PE teacher at Mountain View, asked his 100 Mile Club students if they would like to donate a portion of their miles to Priscilla so that they could present her family with the 100 Mile Club Gold Medal at the end of the year ceremony. His students eagerly agreed and in just a week-and-a-half had donated enough miles to help Priscilla to complete her 100 miles. Mountain View has now created an annual 100 Mile Club award in honor of Priscilla: The Priscilla Acosta Spirit Award will be presented at the 100 Mile Club Medal Ceremony each year and will be awarded to the most inspirational 100 Mile Club runner. In 2017, the Club honored Aileen (below) with the Priscilla Acosta Spirit Award for her positive attitude, kindness, smile and spirit. Priscilla's family attended the ceremony to honor her legacy and receive the 100 Mile Club Gold Medal that Priscilla's teammates helped her earn. Mountain View had a wonderful end to the year, an all school picnic, kinder celebration and our 100 Mile Club ceremony, which was filled with love, honor, remembrance, team spirit, and joy. Our students ran over 7,300 miles this year. Longs Peak and Westview Middle Schools: Active and Ready to Learn! We love reading this kind of news and enjoy these photos shared by coaches Jason Helmus, Jennifer Rhoadarmer, and Jayme Sneider (pictured below) at Westview Middle School. Thanks everyone for allowing your students to experience this journey! SVVSD is a shining example of what it means to create and cultivate a healthy, happy, connected commUNITY. 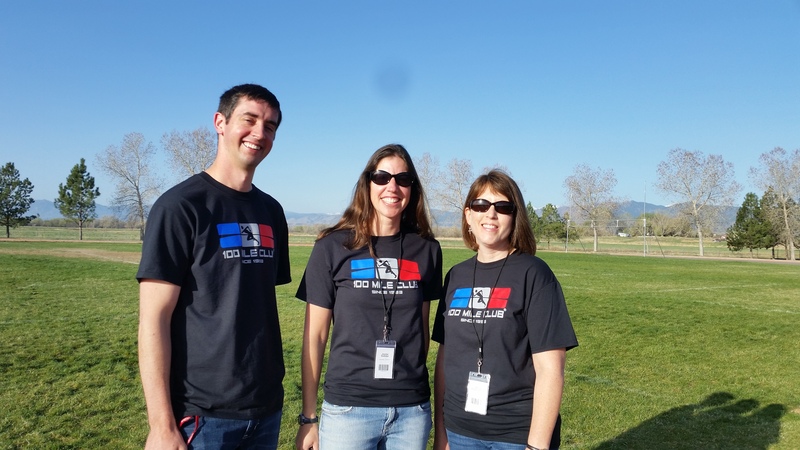 The 100 Mile Club is proud to share these highlights and thanks the St. Vrain Valley School District, Paige Jennings, Robert Berry, and Shelley Allen for their partnership and team spirit. You all are absolutely incredible and we are so grateful to have you part of the team of advocates and champions in Colorado and at 100 Mile Club. I know I speak for SVVSD, those 3,000+ incredible kids and their schools and teachers when we say that you are making a difference in this community and beyond.